We have designated areas specifically set up to cover the increasing demand for both long and short term document storage, at Kent based business storage facilities. We undertake all forms of archive storage work to make a useful and cost effective addition to your business, thereby freeing up valuable space within your own premises. You may want us to manage your archive records or access them yourselves. Your records can be stored in a number of ways to meet varying requirements and budgets, Space Saver Storage will most certainly have a solution that fits. 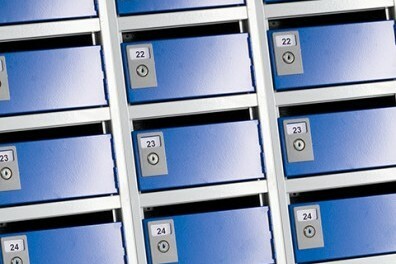 Our best value document storage option; ideal for larger managed archives, or for those that require irregular access. 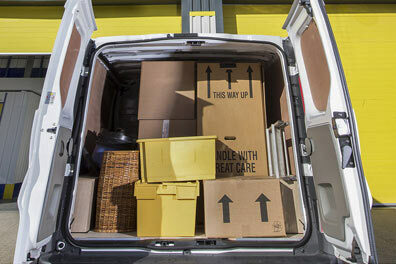 Documents to be stored in standard archive boxes which can be brought in with you or purchased from Space Saver. 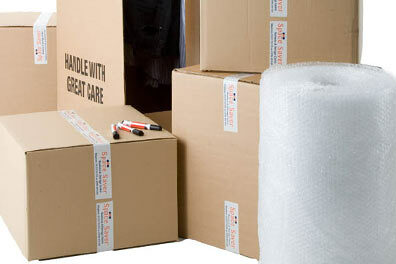 Your boxes are stored securely at £3.95 + VAT per box/annum* and indexed for easy retrieval. Documents can be accessed as and when needed by the Space Saver archivists ( additional charges apply) and a collection service is available on request. Ideal archive storage for the smaller company or individual with fixed cost and regular monthly payments to help with budgeting. The dedicated range of fully racked archive rooms offer unlimited access to your documents in the privacy of your own space. Prices start from £18.40 + VAT per week for a 100 sq ft room (equivalent to 110 standard archive boxes). We understand that each business requirement is different and therefore we tailor our business storage services to satisfy your individual company needs. Our existing clients include businesses as diverse as hospitals, universities and insurance companies.